The online giant has retained the top spot in the UK Customer Satisfaction Index (UKCSI), with John Lewis coming in at number two and as many as eight non-food retailers making up the top 20, including Argos, Wilko, M&S and Pets at Home. 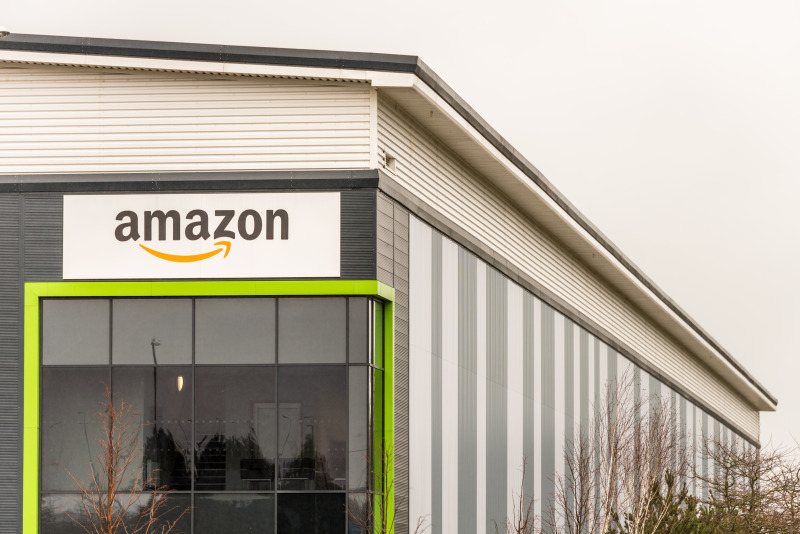 Published by The Institute of Customer Service, the UKSI revealed that Amazon landed a customer satisfaction score of 86.7 points (out of 100), making this the sixth consecutive time consumers have rated Amazon number one. Eight non-food retailers make up this year’s top 20, and the retail sector performed better than any other, boasting an average score of 82.2, against a backdrop of challenges for high street brands. John Lewis, Next and Wilko all came in the top 10, as customers showed their appreciation for the retail chains. Meanwhile, Pets at Home and Argos scored in the top 20. Meanwhile, retailers B&Q, Ikea and Poundland were included in the Index but failed to rank in the top 50. The top organisations in the latest UKCSI are rated favourably for measures of customer effort, trust, ease of contact, employee helpfulness and competence, speed of response, getting things right first time and complaint handling. The Institute for Customer Service CEO Jo Causon said: “The stagnation in customer service levels should be of concern for the UK economy. This comes at a time when, just nine months from Brexit, we need more than ever before to show that Britain is a great place to do business with and in.